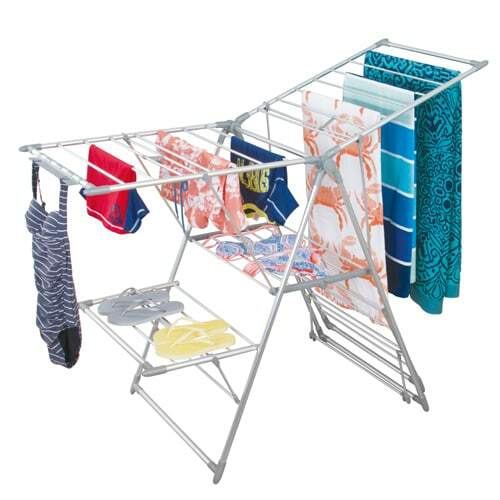 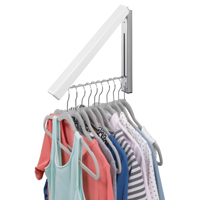 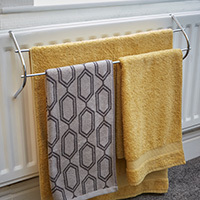 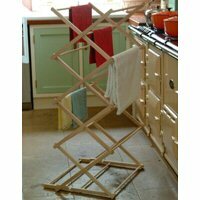 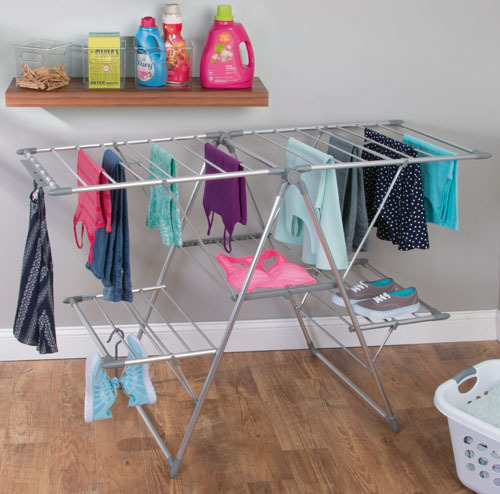 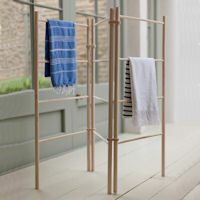 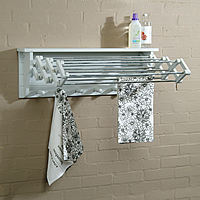 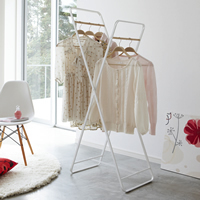 Raise or lower the side drying areas to suit your available space, this well-made clothes airer also has handy built-in peg clips for undies and strappy top etc. 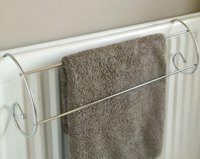 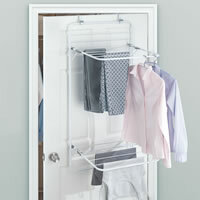 as well as a hanging hook to dry trainers or other shoes. 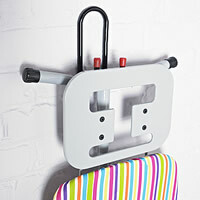 Better still it folds flat for easy and compact storage. 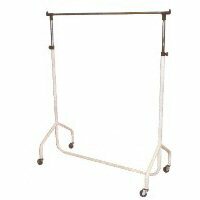 A quality product at a great low STORE price from our friends in USA.